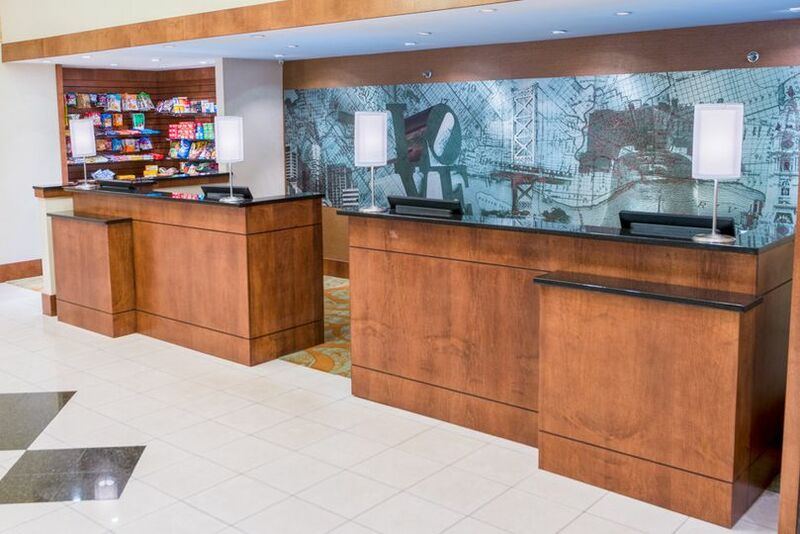 DoubleTree by Hilton Philadelphia Airport is a hotel wedding and event venue located in Philadelphia, Pennsylvania. 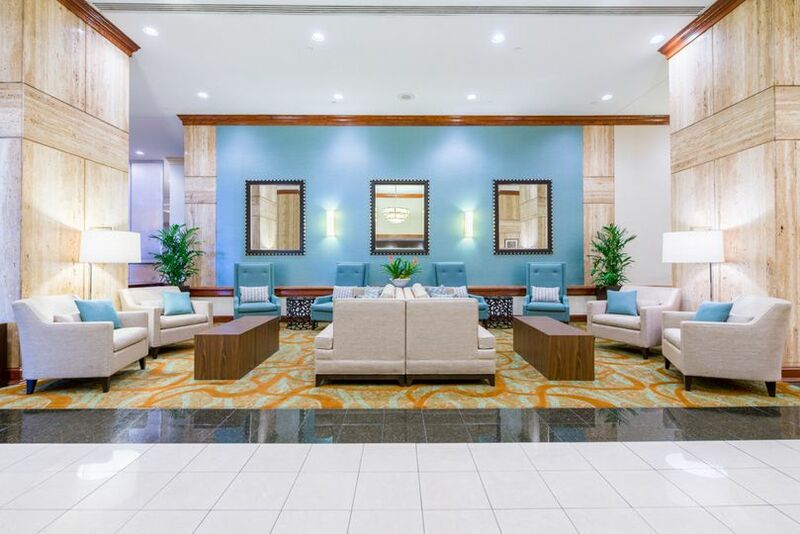 As a convenient airport location, this venue features lovely accommodations for overnight stayers as well as beautiful ballrooms for couples to wed. As a classic, upscale hotel, they work around the clock to ensure their guests have a fantastic and pleasant stay, and an overall excellent wedding experience at their venue. 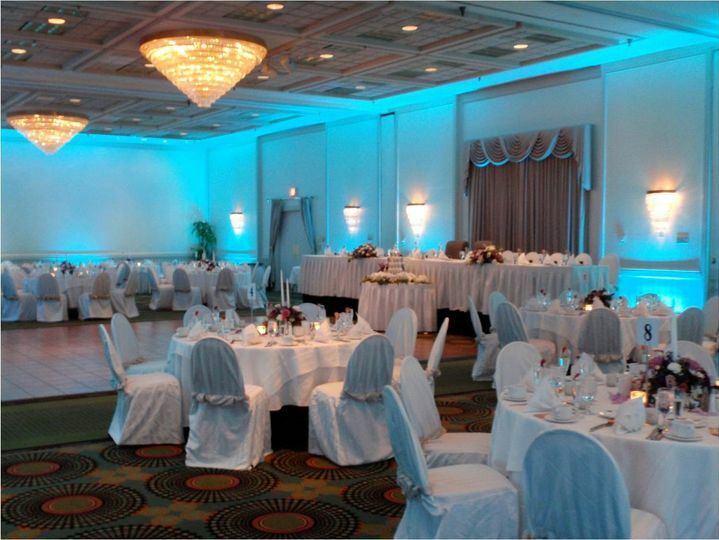 An all-inclusive venue, they are ready to serve you and assist you in making your wedding truly unforgettable. 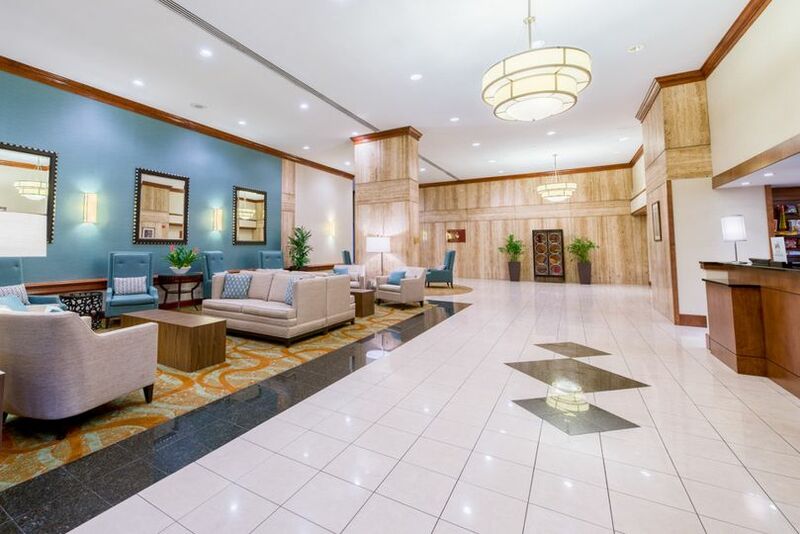 DoubleTree by Hilton Philadelphia Airport features two gorgeous ballrooms equipped with chandeliers and spacious dance floors. 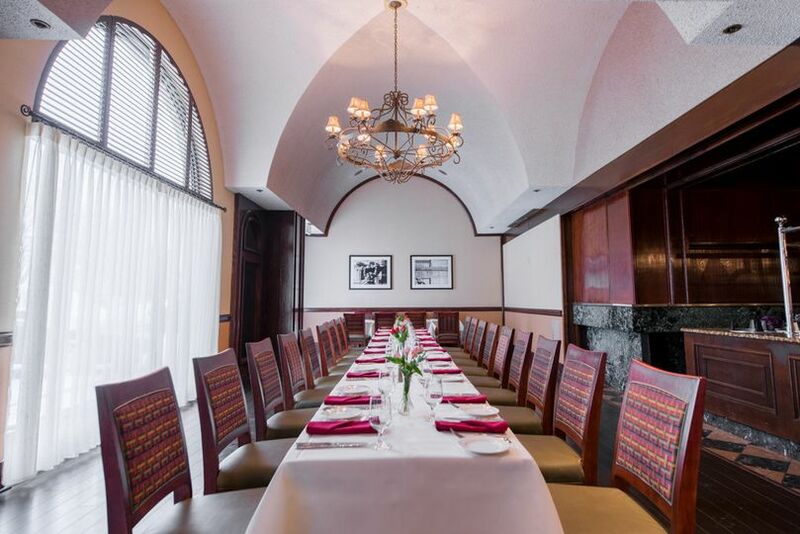 This indoor venue can accommodate their client's wishes with custom lighting, romantic ambience, and exceptional catering services. 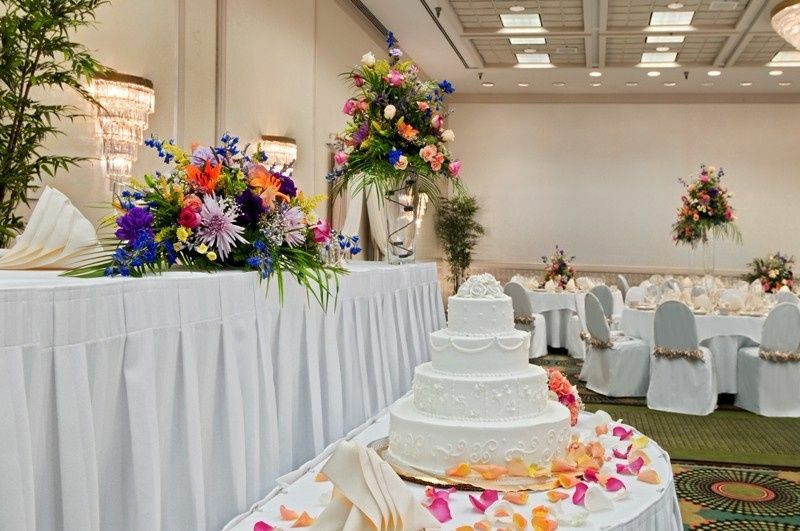 This luxurious event venue can accommodate up to 250 wedding guests. Their stunning property is well-kept and pristine, always ready for new visitors. 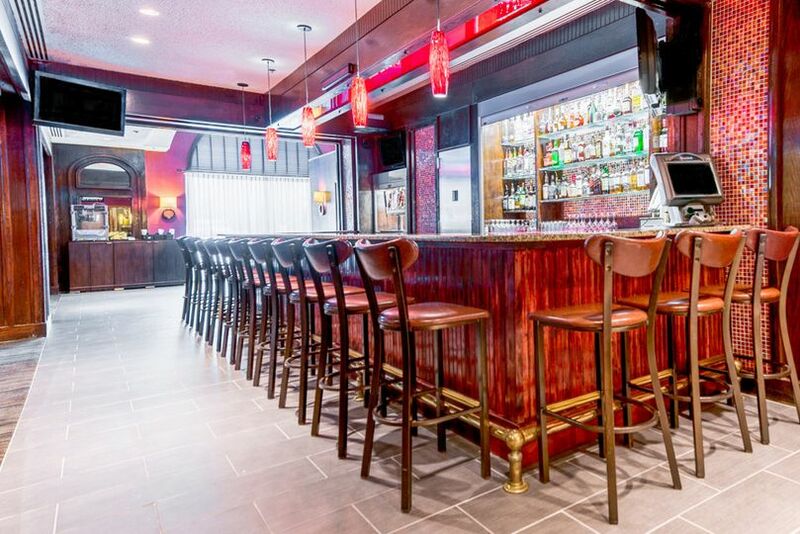 Of course, as a luxury hotel, they feature large lobbies, colorful and ornate walls, and an in-house bar ready to get the party started. 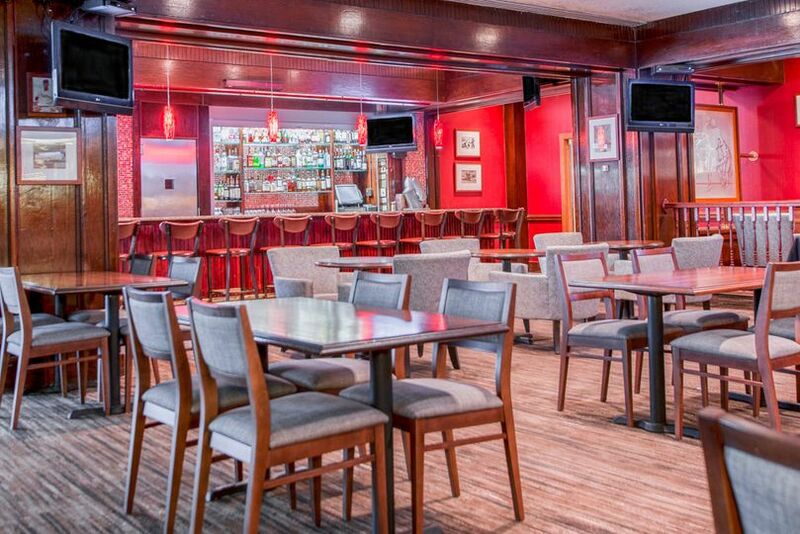 This hotel and event venue features several accommodations for guests. 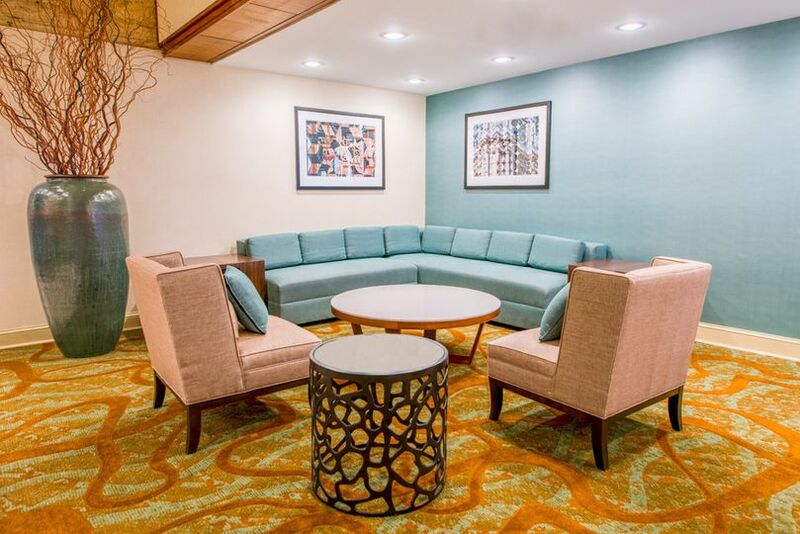 They offer complimentary, 24-hour shuttle service to and from the airport, Wi-Fi, and complimentary breakfasts with special overnight packages. We were very happy with the Hilton. Eileen our wedding planner from the Hilton was very good. She took care of everything and made you feel at ease. I never worried about a think having her on my side. Everything was perfect. The price per head was the best in the area and it included so much more! The staff provided me with my dream wedding. Anything I asked for, I got. No request was too "bizarre".